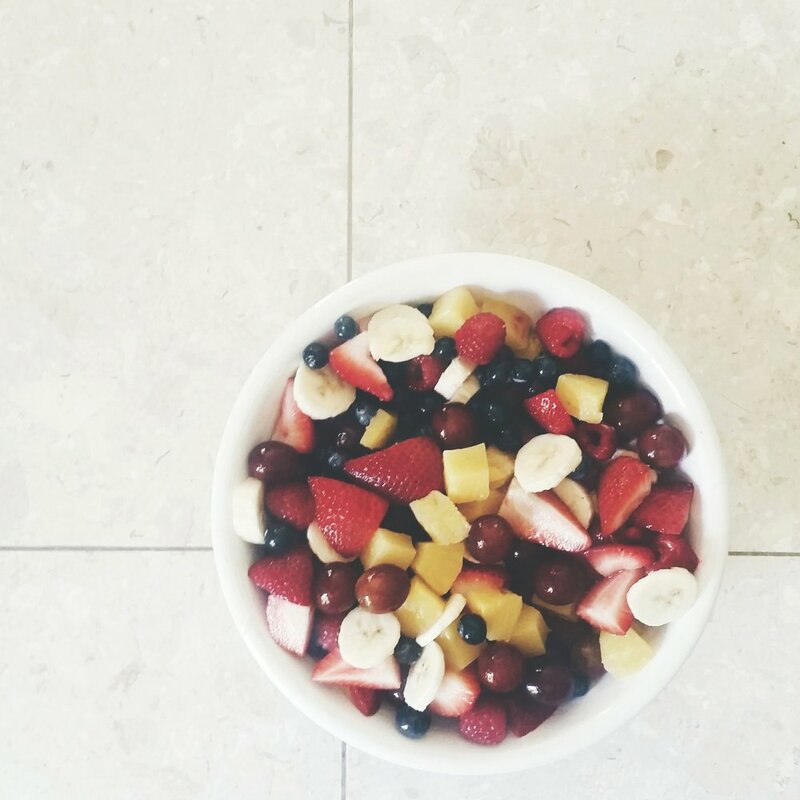 Everyone is talking about it these days, self care is all the rage. But everyone is right. It’s the same as when you’re on an airplane for the safety speech and they tell you to secure your mask before you try and help others. You’re really no use to help others succeed if you aren’t taking care of yourself. As mothers we often feel like there are so many things that must get done (and there are) and that we’re the only ones who can do it all (and we’re not). Taking care of yourself and making time to make YOU a priority is vital to your own long term success in life. 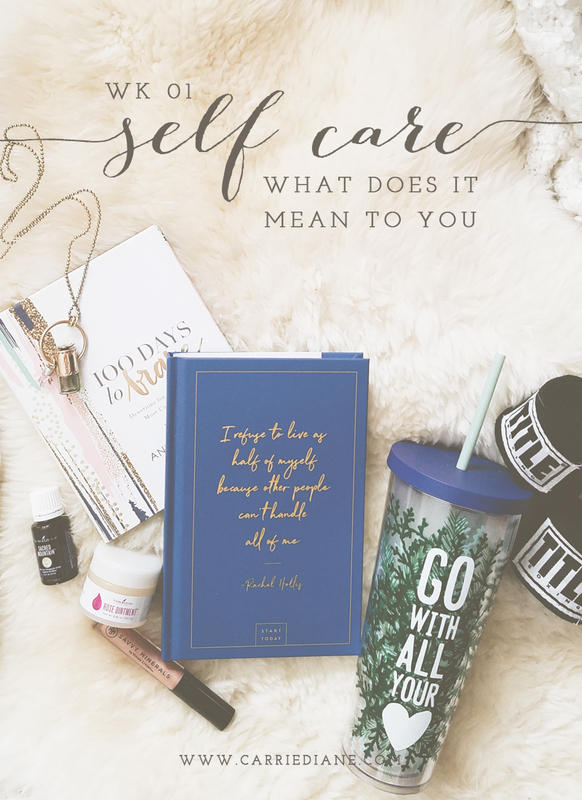 Today marks the first week in a series here on the blog that’s all about self care and the different ways that you can incorporate it into your life. Not every idea will resonate with you but the hope is that over time you will begin to create or enhance your own routines and methods of self care. For me, self care comes in three areas: mind + body + soul/spirit. I tend to get tunnel focused in my life and will focus heavily in one area while letting the other areas slide. This year my goal is to work slow and steady and try and elevate each area while attacking my goals and dreams to continue towards being the person that I desire to be. Over the following weeks each topic will play into one or more of these areas but for now, here are some thoughts on each one. Now what? Now it’s time to think about you…what do you love about where you are and what areas do you think you want to make some changes? Don’t overwhelm yourself by trying to make a thousand changes all at once, but do get a clear picture on where you want to be and start making small and meaningful changes daily. What areas of self care do you need to focus on in your life? Is there a particular element that is lacking in your life? What are some topics that you would like to see explored deeper in this series? Drop a note in the comments and we’ll make sure that it’s addressed in the coming year. Newer Postthe psk | will I really use them all?